It’s still hot here. Almost 30 degrees, the beaches are packed and I’d think even Carlsberg are smiling at this. There were hundreds of people lining up for ice cream at the new beach at the end of the runway of Fornebu airport yesterday. They are developing parts of the airport, but a large chunk has been set aside for recreation and as a bird sanctuary. Further down the coast they are receiving the summer tourists with open arms. 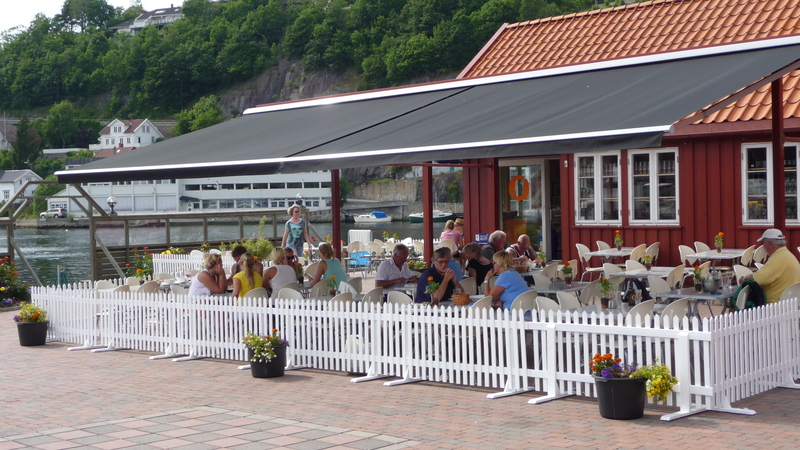 Arendal is one of the towns that get rather busy for a month or two, and lost of the visitors come by boat. Arendal is quite close to Grimstad, home of the Nøgne ø brewery, and Nøgne ø is running the restaurant in the guest harbor this summer. This means Nøgne ø Blond on tap, their full range of bottled beers plus good food. Erik has sent me some photos, and this seems like just the place to spend a few summer evenings. I’m afraid it’s not on my route this year. Mark asked the other day about his planned drive from Hamburg to Århus. 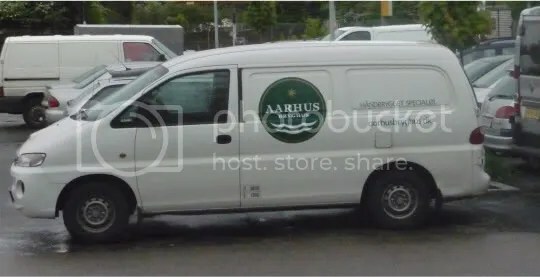 Any good brewpub stops along the way or places where I could pick up some good Danish microbrew? I don’t know the scene first hand myself, so I asked the Danish crew at ratebeer, and they gave a quick response. Possible detour to Neustadt in Holstein, Eutin and Lübeck. Århus: Cockney Pub, Thorups Kælder, Universitetsbaren, Sct. Clemens and Fair Bar – and a couple of supermarkets with a good selection. I think you need more than five days, Mark! As Chicago has morphed from a meat-and-potatoes town to one claiming some of the country’s best chefs, consumers have started demanding better beer. Says the New York Times. Right now, I’d settle for anything. It’s close to 30 degrees celsius here. On my way home from work yesterday I couldn’t resist a pint of the Hefeweissen at Oslo Mikrobryggeri. It might be the brewer, it might be a new recipe, it might be the heat – but the beer was divine. According to the organisers, there are already plans to have a new event next year. Here are some words of advice on how things could be improved. Note that I do not know the economics of the festival and I have no inside knowledge of negotiations between various parties. This are just personal remarks basked on my general beer knowledge and for participation in various events. 1. Cut down on the number of days. If you are a small scale importer or brewer, four hotel nights plus meals in Oslo means lots of extra expenses. Thursday-Saturday or Friday -Saturday are two options. Maybe some cooperation with various beer bars could be of interest here. 2. Start discussions with the Norwegian micro breweries right away. How can we create maximum exposure for them within a reasonable budget? A common tent for the Norwegian micros would probably be a good idea. The three most interesting are in my opinion Haandbryggeriet, Nøgne ø and Ægir, but there are also newcomers that could fit well into this. Inderøy is one good alternative. The Norwegian micros should not only be for sale, there should also be tutoured tastings, meet the brewer and similar events. 3. The festival booklet should have more examples on how to try various beer styles. 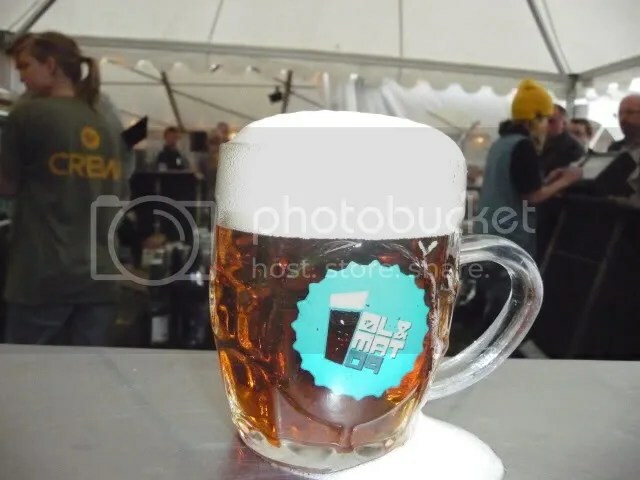 Around the festival in 10 beers – with suggestions on styles and countries – could be one possibility. 4. Beer tastings. There are a number of people here in Oslo with an excellent knowledge of beer and beer styles who would be happy to help out in arranging tastings. Beers from Scotland, wheat beers, speciality beers, Danish micro beers – there could be a wide range. 5. The draft beers from Bornholm were excellent, please expand the range of beers in cask and keg. 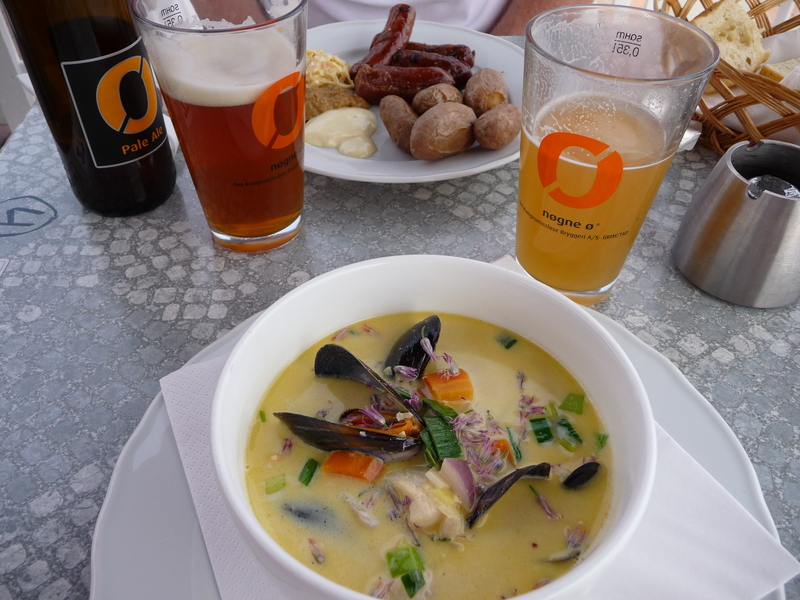 One idea is to look at the closest craft breweries across the border – I can recommend the beers from Dugges and Oceanbryggeriet, both in Gothenburg. 6. More festival special brews. This draws the tickers, and it creates a buzz. 7. Keep it in Sofienbergparken. 8. I found the beers generally too expensive. Maybe a huge success with lots of customers next year can help adjust the prices? It was quite all right, wasn’t it? 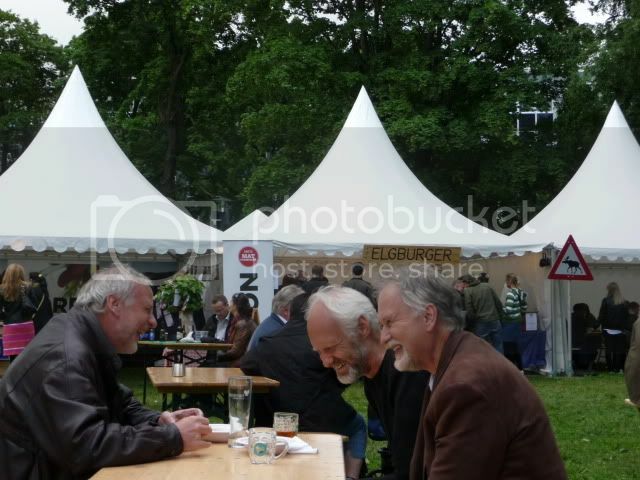 I did not spend long sessions in the festival, but I popped in for several shorter visits. Long opening hours and no entrance fee meant that visitors could come and go and there were no long lines to come in. The range of food available seemed fine to me, from organic burgers to oriental food. More elaborate menus in some of the tents, too, though if I wanted a three course meal, I would probably go looking for a restaurant in the area. Organising an event like this outdoors in Norway is always a gamble. They had rented a municipal park in Oslo for the occation. The major music festivals here sell out most of their tickets in advance, meaning that they cover their expenses come rain or shine. 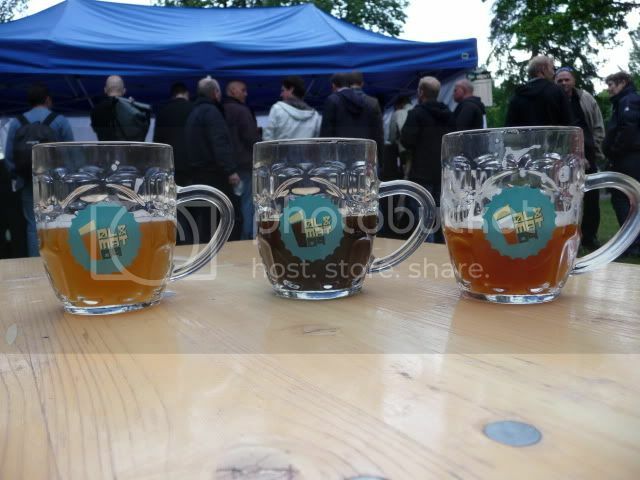 A beer festival with no entrance fees does not have that option, and the weather went from so-so to pouring rain. 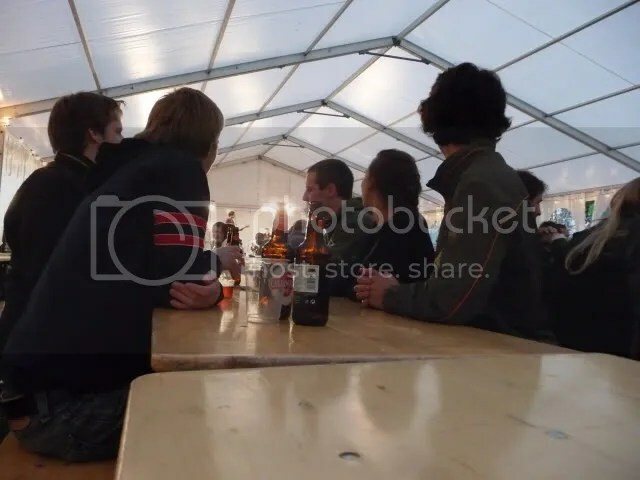 Three large tents meant that the guests were able to stay dry, and most of the beers of the festival were to be found in these tents as well. Some of the minor outlets, located around the fringes of the festival area, probably suffered the most because of the weather. But still 13000 visitors sounds reasonable, considering the weather. I’ll come back to a list of proposals they might consider if this event is to be repeated. As an overall conclusion, this was a welcome addition to the Oslo beer scene. And there are always friends and acquaintances old and new to meet up with and have a chat. There are news, rumours and speculations, very useful for a beer blogger. Somehow I have the feeling that the new beer from Danish contract brewery BeerHere will not go down too well in Germany. I find this too juvenile, but that may just be me getting old and grumpy. There is a full range of beer and wine with dictators on the labels in Italy. Evan has blogged about them. Maybe that’s a potential market? I am sure the beer is of excellent quality – it is brewed by one of the stars of the Danish craft beer scene. But I’d be more careful about the packaging.